Professional teeth whitening delivers better results. You know there are teeth whitening kits available pretty much anywhere and everywhere. From your local pharmacy, to the big box stores, and even some grocery stores, you can grab a kit off the shelf and go home and begin the process of slapping those messy, gooey strips on your teeth, while you drool for the next 30 minutes. After a few weeks, you’ll begin to notice a slightly whiter appearance, but nothing as dramatic as the results you receive from a professional teeth whitening. Professional teeth whitening is superior to any at-home, one-size-fits-all, kit. There are many reasons people who have their teeth professionally whitened will never go back to the at-home kits. Once you see the quick results of professional teeth whitening you’re hooked. The professionals at Dental Made Easy offer multiple options for whitening your teeth. In a professional environment in Forest hills, we’re able to give patients a customized approach to a whiter, brighter smile. This is so much more effective in gaining the results you desire, than the general purpose, all-for-one whitening kits. Dentists understand you want results that will impress you as well as those with whom you come in contact. We also know these results are only possible with a customized approach in a controlled setting or a dentist-designed, at-home approach that’s individualized for your specific needs. Here are some ways professional teeth whitening is superior to other methods. Fast results: Many people are looking to whiten their teeth for special occasions. Weddings, holidays, and work-related functions are those times you want to look your best, but have little time to invest in the lengthy process of at-home teeth whitening. Professional teeth whitening results are yours in under an hour, typically. The convenience of having an in-office procedure allows you to tend other, more pressing, tasks, especially when you’re planning an event, or over the holidays. Stubborn stains are removed: Stains, such as the kind you get from a long-term smoking habit, a few too many blueberry smoothies, or that weekend in Napa, can be difficult to reverse. Professional methods involve much stronger bleaching agents, ensuring these stubborn stains are gone. Safe environment: If you suffer from tooth, or gum sensitivity, you can’t control it with the DIY kits. Allergic reactions, and sore gums or mouth tissue, are all-too-common when a professional approach isn’t taken. 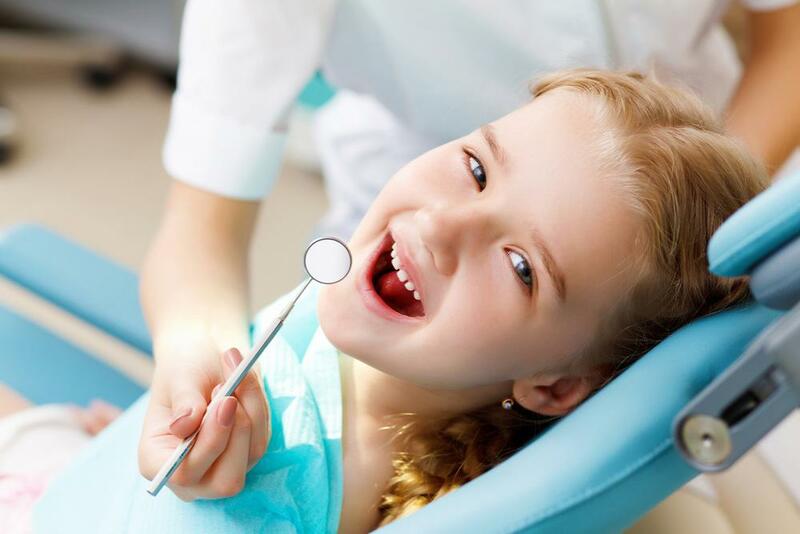 At MediDental Care we employ safety precautions, protecting your cheeks, gums, and lips. We also have ways to ease sensitivity. Better results: With at-home kits your results, for all the time you invest, are usually fairly minimal. 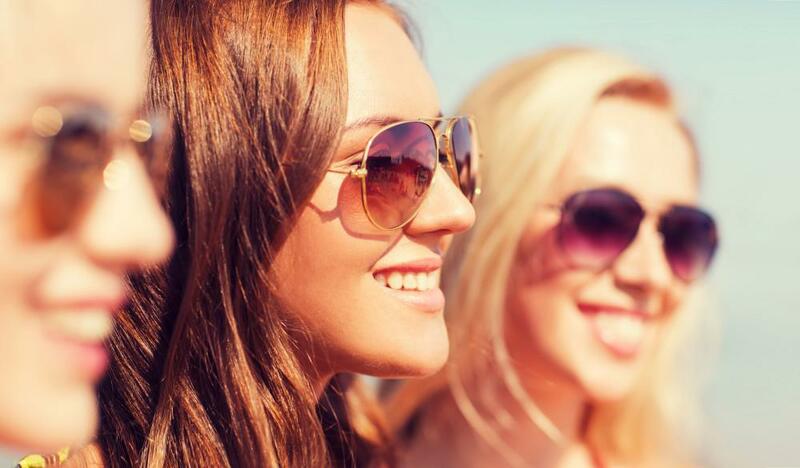 Your teeth may appear two or three shades whiter, at most. That isn’t impressive when you have years of stains and dullness plaguing you. A professional whitening will elevate your smile up to 10 shades in a single session. Long lasting results: Of course your results can vary, but, with proper care, your dazzling smile can last as long as three years. Because your teeth are being whitened by a professional, you can expect your smile to be uniform in color and look completely natural. Good oral hygiene practices are essential for maintaining the dazzle you get from professional teeth whitening. Here are some ways to prevent re-staining and keep your teeth from dulling. If your teeth are dulling your appearance and affecting your self-confidence, bypass the big box store and go for professional, dramatic results. 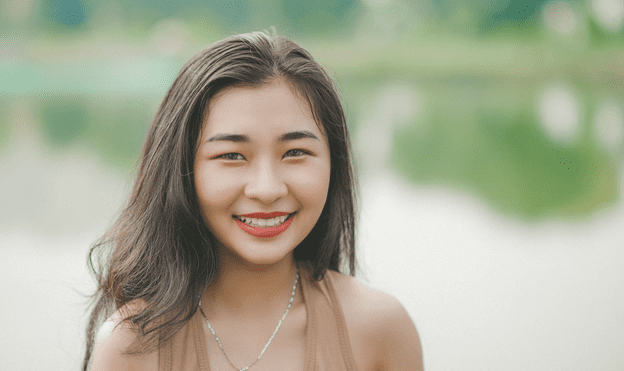 The safe, effective, and customized approach to professional teeth whitening you’ll get at Dental Made Easy, in Forest Hills, Queens, New York is sure to thrill you. Contact our office today for more information on our professional teeth whitening or to schedule an appointment to up the wattage on your smile, and get ready to dazzle. Teeth whitening is one of the best ways to brighten your appearance. But before you decide to spend your hard-earned money on an at-home whitening product, check out these tips about the best ways to get and maintain your whitest smile.